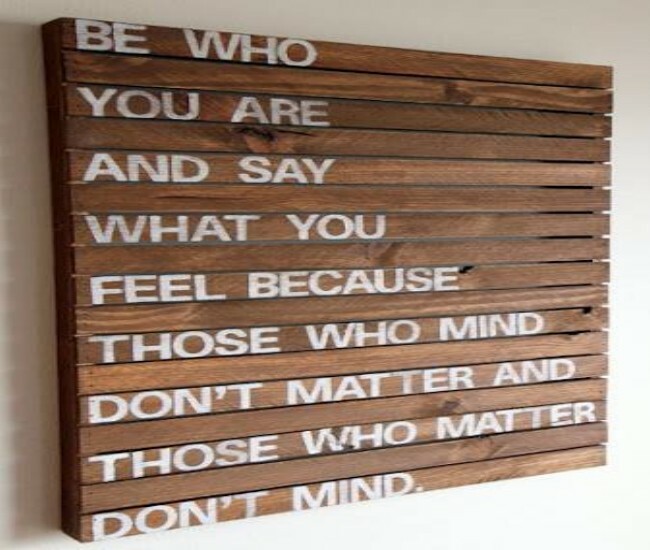 Wooden wall art is very sophisticated field in furniture making and wooden industry. 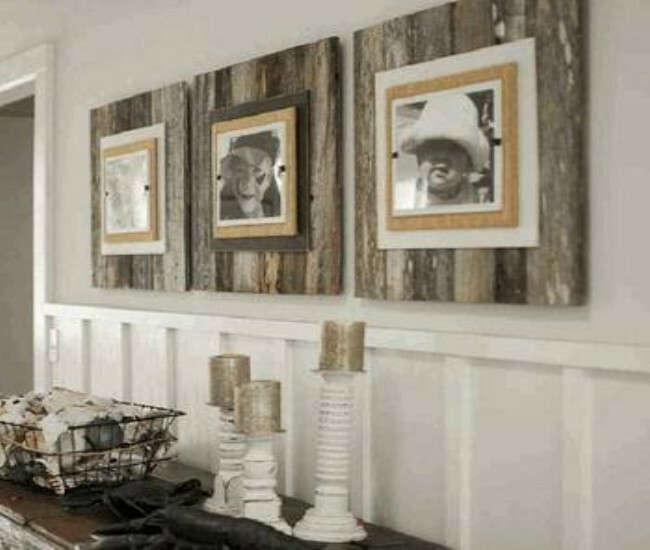 You can make variety of wooden items to hand and place on wall for decoration and storage purposes. 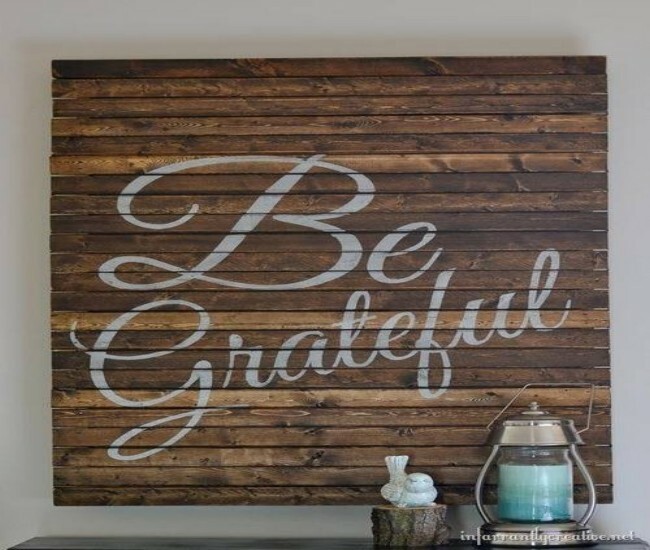 Wall art inspiration ideas are great and you need to be very creative and stylish in choosing attractive wall art design items for wall decoration. 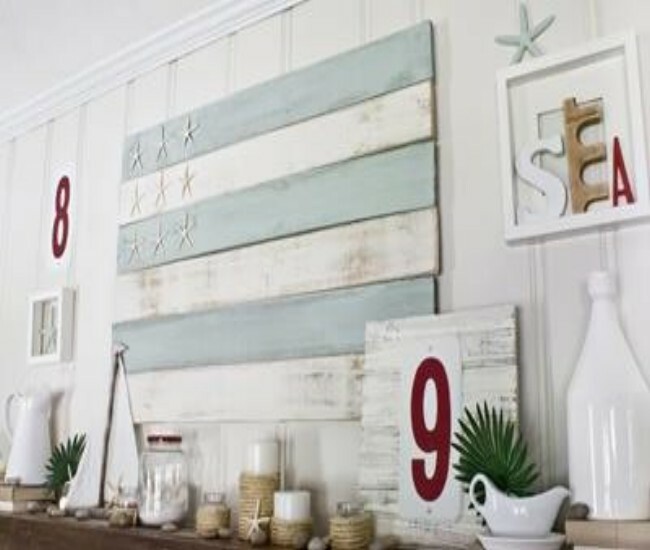 For example, you can have wall clocks, sceneries frame, book shelves, planter shelves, decoration racks, stands and many more items to decorate walls with wooden items. 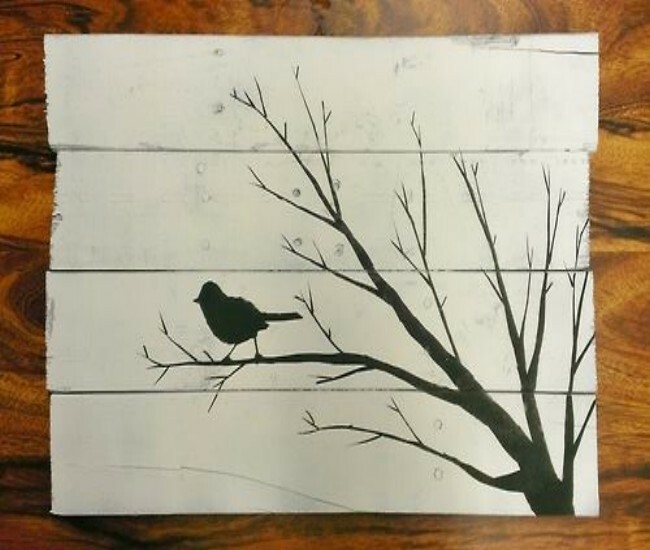 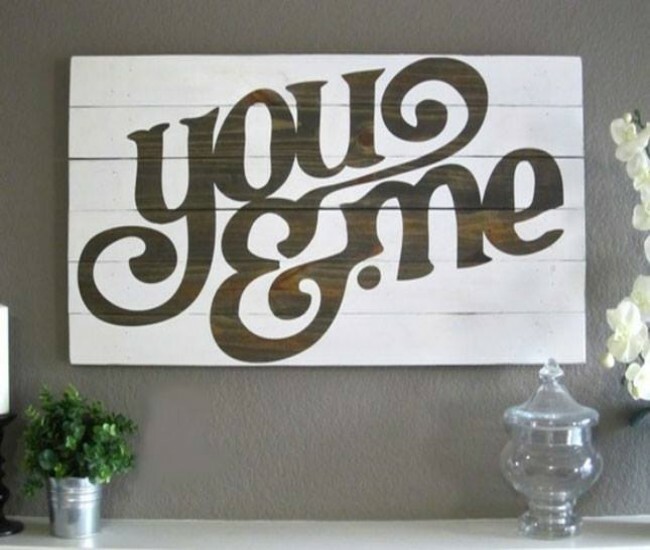 Pallets wood is particular type of wood that is being used to make most stylish designs of wall art items. 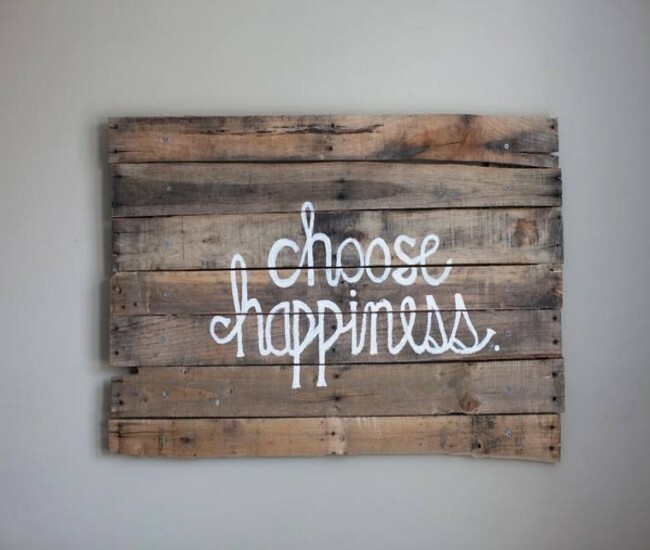 Pallets made wall art items look very attractive and also give rustic look to the environments. 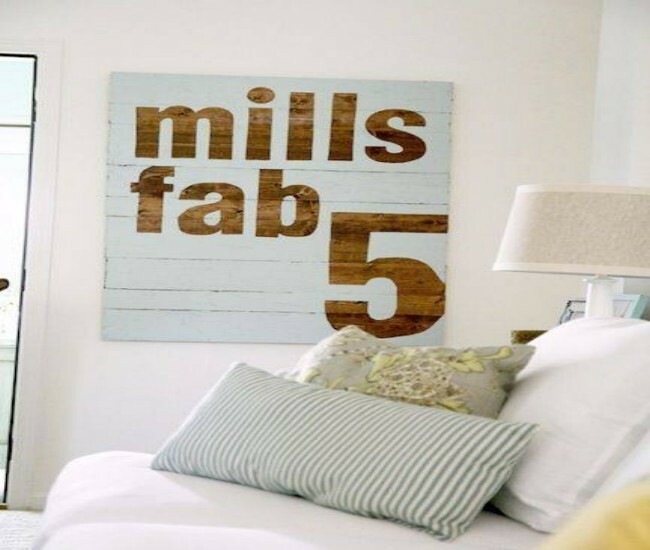 Pallets wood is getting popular among furniture designers, carpenters and interior designers who love to have stylish wood items to enhance decor of walls. 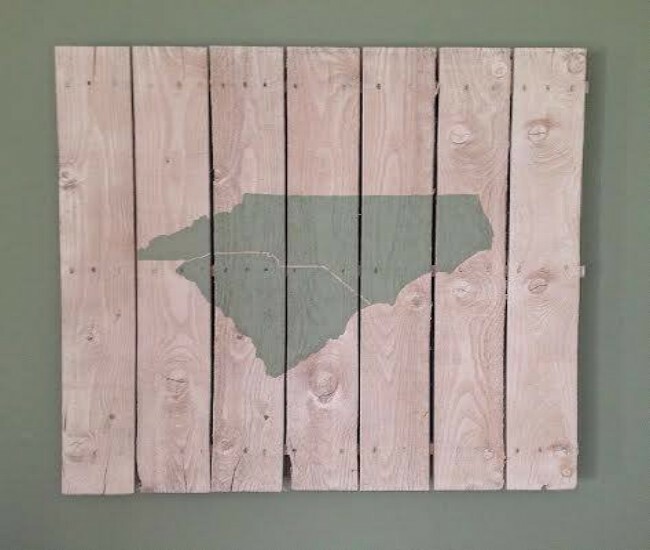 Pallets made wall art pieces and decoration items are equally used to hang for home decoration, office decoration, restaurant decoration and other places as well. 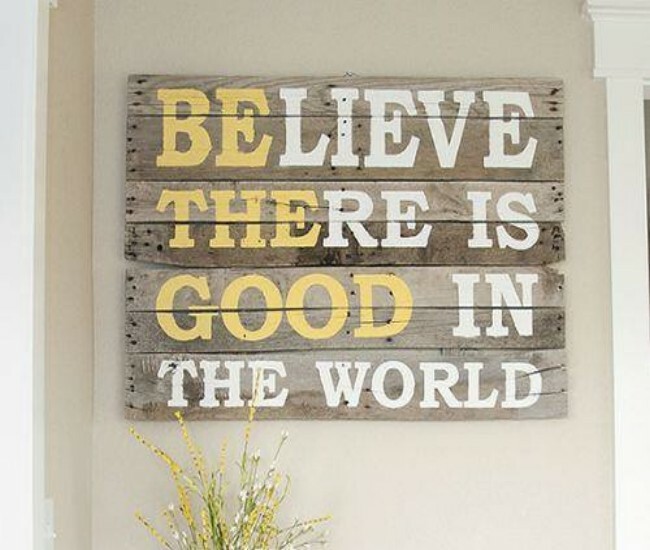 However, it depends on your creativity how much you are innovative to make most stylish and beautiful pallets made wall art pieces for your home decoration and interior designing.